It is official and a huge thing to celebrate in Chennai and the Chennaites must definitely be proud of this latest achievement. With a sustained and rich cultural background, it is quite noticeable that Chennai is the home capital for representing the entire culture and traditions of its state. This has been taken to the next level and Chennai has been added to the list of Creative Cities Network by the UNESCO. This was declared by UNESCO in its official listing of the Creative Cities network on 8th November 2017. From around various countries in the world, 180 cities have been selected among the UNESCO’s Creative Cities Network. Before this latest listing, it was around 64 cities from 44 countires. With the greatest contributions to the musical and cultural art forms, Chennai has always been on the top for representing its unique identity and art. 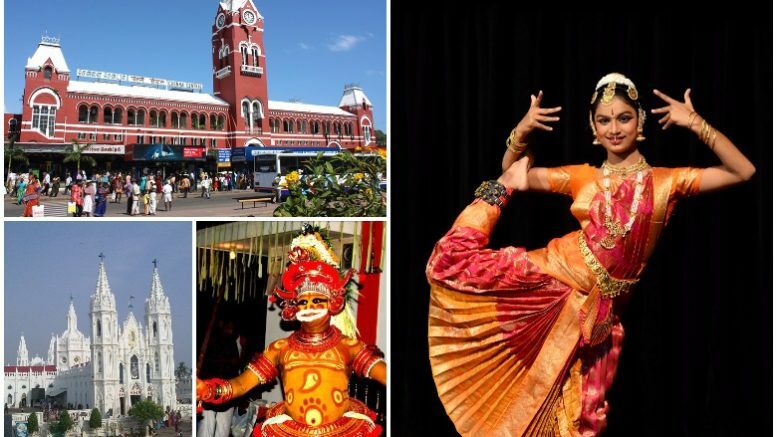 It is also true that Chennai is one among the few cities, which presents its artistic forms, developed and inherited from the state’s ancient art forms. Some of it includes traditional style martial art forms like Silambattam, Thappatam, Oyilattam, Karagatam, etc. This latest addition in the world network of Creative cities is definitely a huge recognition and prestigious honor for Chennai and the entire state of Tamil Nadu. So far, Jaipur and Varanasi are the only Indian cities that have already entered the list, making Chennai the third city to enter the UNESCO’s Network. It is wide known that this network was launched in the year 2004 with base eligibility to enter into the network be the excellence in fields like Folk arts, Film, Literature, Music, Media arts, Craftsmanship and Gastronomy. The main objective behind this network is to develop harmony and co-operation among the countries and within the countries for sustainable urban development. Recently, Narendra Modi congratulated the city for making its way to the network by its great contribution to the art forms, in his tweet. Many other artists like Bombay Jayashreee, Vikku Vinayakram, etc have tweeted about this in their official pages. Tamil Nadu chief minister Edappadi K. Palaniswami, thanked Modi for congratulating the people of Chennai and talked about how the people of Chennai love Music, Theatre and Art. Creativity at its best or worst; must be appreciated. Such a huge recognition would not only engage more people in art forms, but also would increase the love of a common man towards his own culture. Be the first to comment on "This is Surely a Bang-on Moment for Chennai"